In 2009, Alistair Campbell and Nigel Jones wrote A World Without: The Fantastic Five, asking what the world would be like if ‘five giants of history’ had been prevented by prejudice from making their enormous contributions. Winston Churchill, Florence Nightingale, Abraham Lincoln, Charles Darwin and Marie Curie: all brilliant, all shapers of the modern world, all lived with significant mental health problems. Lincoln’s law partner, William Herndon, said “His melancholy dripped from him as he walked”. But could their illnesses actually have helped them in their work? A recent article explores the evidence for the mental illnesses suffered by Churchill, Lincoln, Nightingale and Darwin, all of whom also experienced loss or difficulties early in life, and draws together ideas about how illness may have contributed to their achievements – that the challenges and circumstances of their illnesses may have facilitated success. 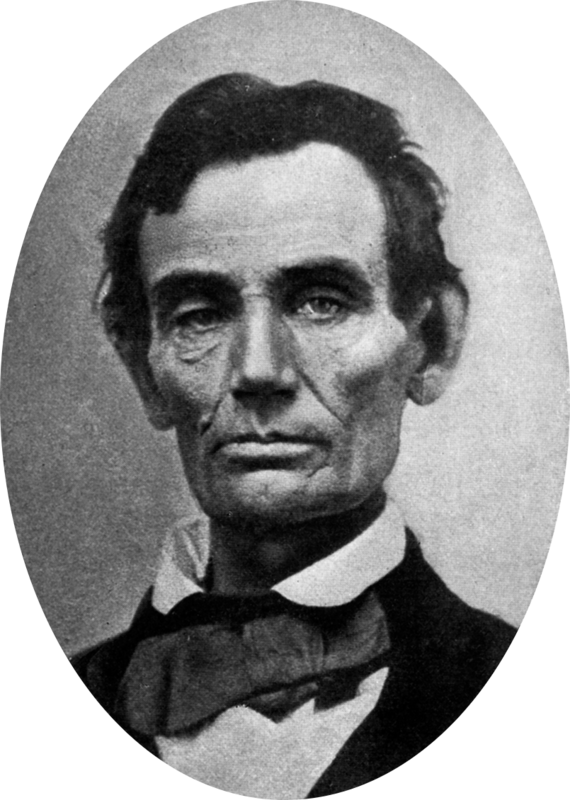 Abraham Lincoln, 1858, by TP Pearson, public domain via Wikimedia Commons. It would seem that Lincoln and Churchill had recurrent depression, and Churchill may have had bipolar disorder as well. Perhaps these men’s experiences prepared them for the difficulties of war and to “look trouble in the eye”. The article suggests that some of Churchill’s personality traits that are normally considered liabilities – such as intransigence and belligerence – were assets, with Hitler providing an ideal outlet for his aggression. Psychiatrist Anthony Storr has said that “had Winston Churchill been a stable and equable man, he could never have inspired the nation”. Lincoln’s mental health problems have been documented by Joshua Shenk, who describes Lincoln’s depression as fuelling his greatness. Darwin probably had a chronic anxiety disorder and Nightingale had serious physical and mental health problems and yet both produced huge volumes of work. 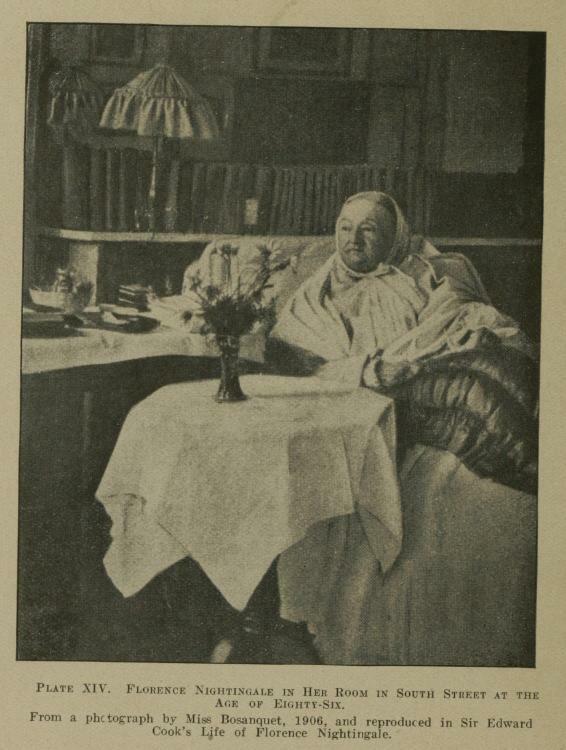 Before the Crimea, Nightingale commented in her diary that she had “no desire but to die”; afterwards, she rarely left home for 30 years but was a prolific report and letter writer. Exactly what blighted her health is not clear: post-traumatic stress disorder is one possibility. Darwin, whose physical symptoms seemed to include nausea, vomiting, and fainting, commented that, “Even ill health, though it has annihilated several years of my life, has saved me from the distractions of society and amusement”. Perhaps their withdrawal from social obligations allowed their creative energies to flourish. Campbell A and Jones N, on behalf of Time to Change. A World Without: The Fantastic Five. Carson J and Wakely E. Mental Illness: A Curse and a Blessing. History Today 2013. Shenk JW. Lincoln’s Great Depression. Atlantic Magazine, October 2005. Storr A. Churchill’s Black Dog, Kafka’s Mice, and Other Phenomena of the Human Mind,1990, Ballantine Books. This entry was posted in Health, History of medicine, Research and tagged Abraham Lincoln, Alistair Campbell, Charles Darwin, depression, Florence Nightingale, mental illness, Nigel Jones, Winston Churchill on March 15, 2013 by lowridan.